Make the trip to and from Copenhagen Airport easier and much more comfortable. Load your favourite car with luggage, bags, and passengers and drive directly to P7, which is located close to Terminal 3. Learn all about how to get to and from P7 on this page. 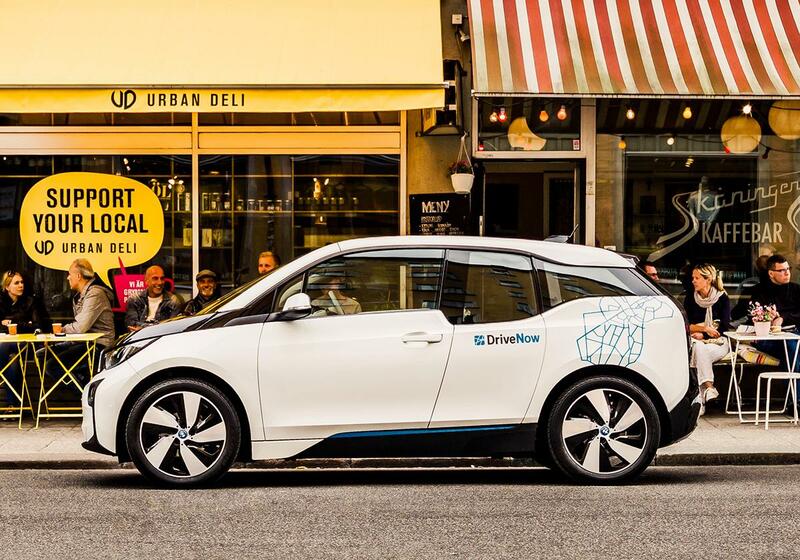 Drive to the parking garage P7, just a few metres from Terminal 3 at Copenhagen Airport. 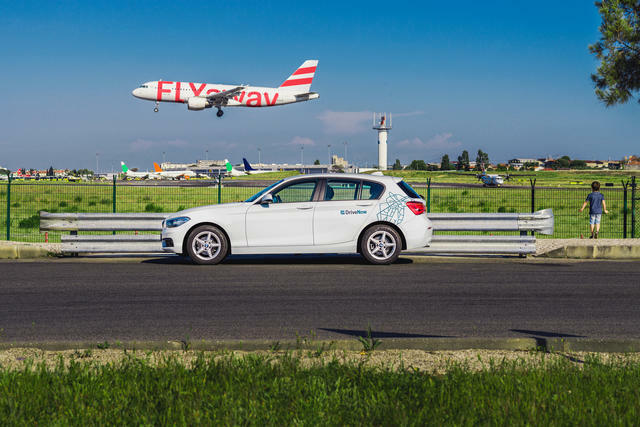 Park the car in P7, end your rental and enjoy your flight. Open the app and reserve a car. 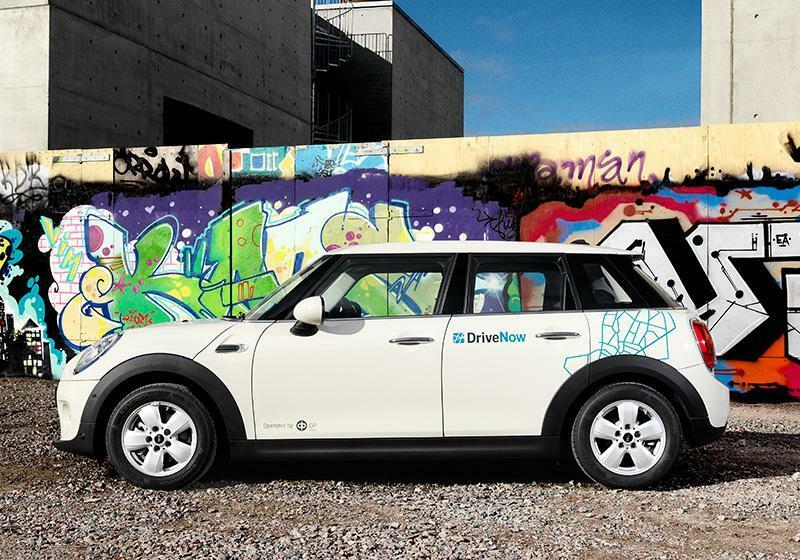 Enter your destination in the app or use the DriveNow car menu to set the GPS to the airport. To open the barrier to the parking garage P7, insert the grey card from the armrest into the ticket machine. 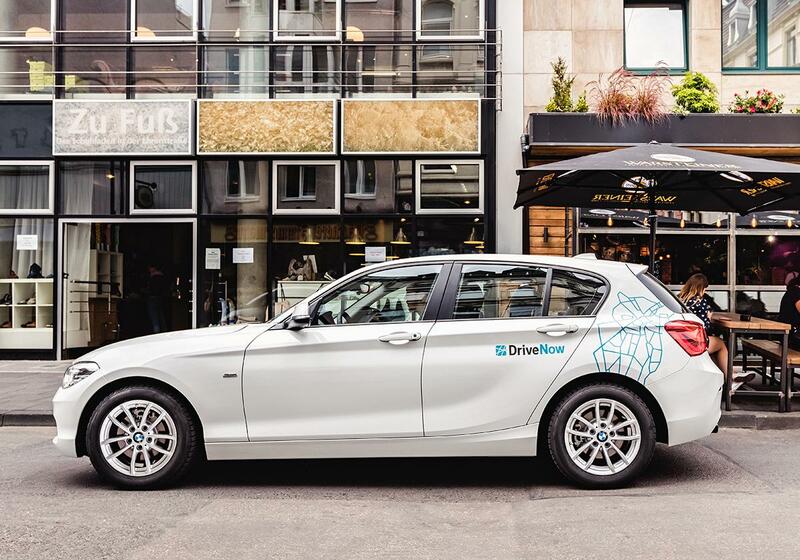 Follow the signs towards dedicated DriveNow parking spots. Park the car and end your rental. 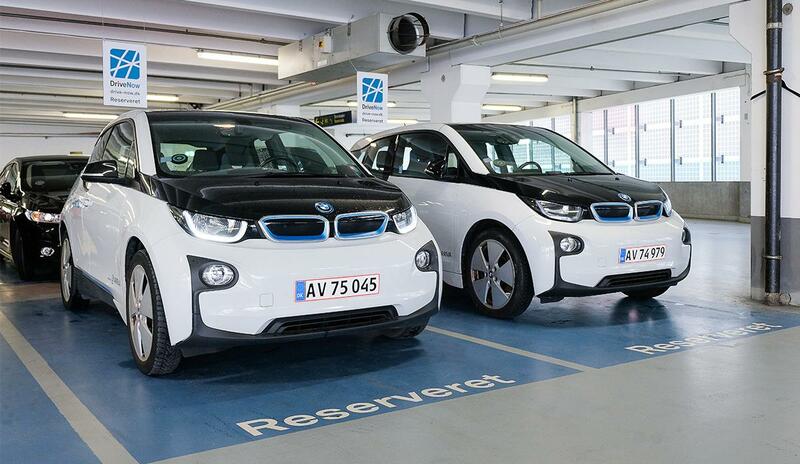 Starting and ending a rental at Copenhagen Airport costs an additional DKK 30. 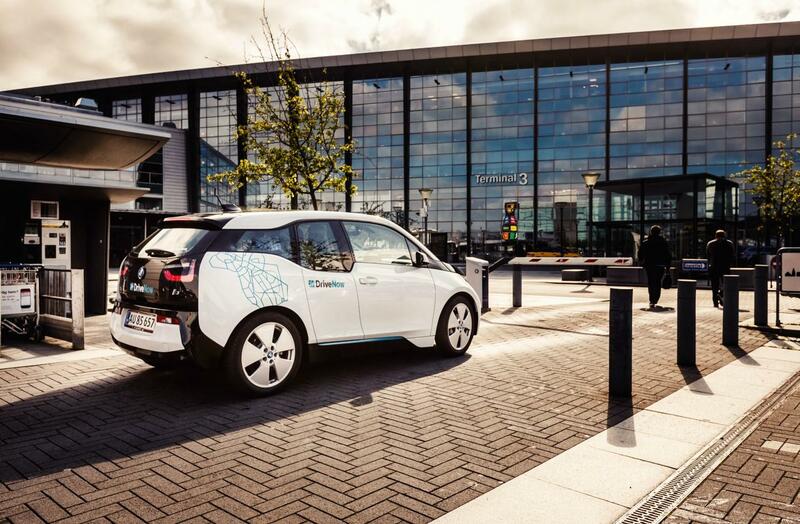 Drive from Copenhagen Airport to your destination in comfort with space for luggage, souvenirs and passengers. The parking garage P7 is located a few hundred metres from the airport arrival zone. To quickly find your reserved car, use the license plate search function in the app. 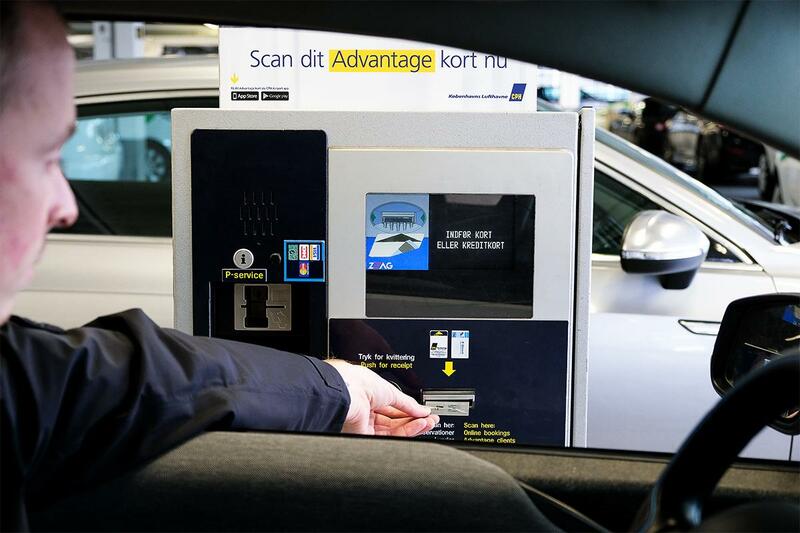 An additional service fee of DKK 30 will be added to your rental for all pick-ups and drop-offs at Copenhagen Airport. P7 is located close to Terminal 3. Find your best route on the map here.